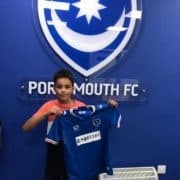 David Setters, an Under 14 from our High Performance division, has recently signed for Porstmouth Football Club. 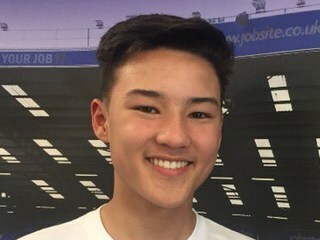 David, who has been an integral part of our system for many years now, has earnt the opportunity to call himself an Academy footballer through his unquestionable hard work and commitment to development. He is a shining example for all young ETC players to aspire towards and we have no doubt he will continue to shine for many years at Portsmouth.